Good day my fellow entrepreneurs! 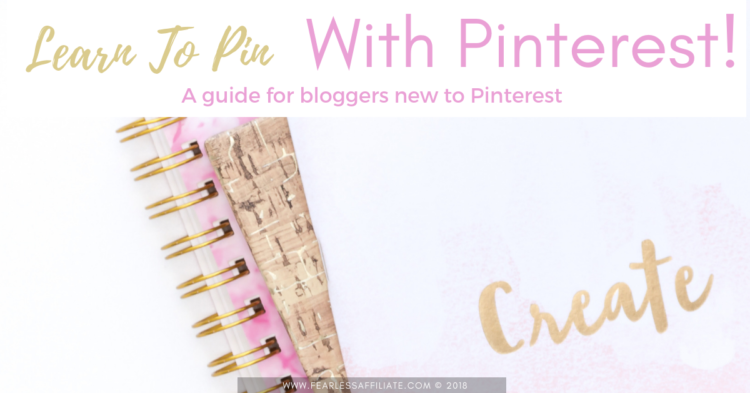 I have been getting a lot of requests for help with how to start pinning with Pinterest. 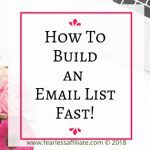 New bloggers are overwhelmed with what to do after signing up and have been asking me how do I pin? What do I pin? And how to make money with Pinterest. Today I am going to lay out the basics: how to set up boards, where to get pins to add to your boards and how to make your own pins. This will help you get started with pinning to Pinterest, and then if you need more help after that, let me know in the comments. If you need lots of help, I will direct you to my favorite Pinterest course, down below. This is a long post, so bookmark it for later! Do you have Pinterest for business? You need to set up a business account so that you have access to Pinterest Analytics. Read my post to get started and do all the steps (rich pins, verifying your website) before you come back, k? 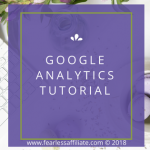 If you do not have Google Analytics set up, then you should do that as well. All set up? Good, let’s begin. Your business account probably looks a bit barren, so let’s go find some people to follow. Go to Pinterest and type your niche in the search bar and hit enter. The different colored tiles that you see are the top search results for that search term. If you do not see any colored tiles, then try a different keyword for your niche. See? Pinterest is helping already! If you need blog post ideas, get them from these tiles because Pinterest is showing you what people actively search for. This is a gift from Pinterest to you, so take it. When you see the results, you can also see a down arrow at the right end of the search bar. Click it and choose PEOPLE. These are people in your niche, so click on the first person in the list (top left) and go to their profile and look around. Most pro bloggers on Pinterest have a ‘Best of’ board at the top, which is pins that point to their personal blog posts. Look around their profile for a board like this and then click it to see their posts. If you find that they are on the same page as you, niche-wise, then follow that profile. Scroll through several of the people, looking for people who align with your niche. You do not have to follow all of them today, but this is a jumping off point. What you are doing by following other bloggers in your niche is populating your feed with relevant pins. Go back to search and this time choose BOARDS. This is another way to find people to follow. People who are in a similar-but-different niche may save pins for your niche. You can choose to follow these boards instead of the whole profile. Try not to follow profiles/boards where the niche is quite different from yours. 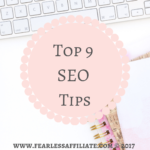 You will end up getting a ton of pins that you cannot use in your feed and it confuses visitors as to what your niche is if you save these pins into your boards. If you want to follow random boards, make them secret by clicking the pencil icon of the board and flipping the toggle switch to ‘secret’. You can create as many secret boards as you want, to save random pins to. Or create a personal profile to save pins that interest you that are outside of your niche. Your call. You can access your feed by clicking the big red Pinterest logo in the top left of your profile. You should start to see niche related pins in here and they will change daily based on who you are following and what you search for. Do not be concerned about random off-niche pins unless they are taking over your feed. If that happens you will have to go back and reassess the boards that you follow. Now that you have been searching around Pinterest, you need to set up your profile with niche related boards. You can go back to the people that you follow to see what they named their boards if you need ideas. Your first board to create should be a ‘Best of’ board. This is where you will put all the pins that you create for YOUR own blog posts. This is just for you so don’t put other people’s pins in this board. Keep this board in the top spot, and the next two boards should be niche topics that you want to be known for. When someone loads up your profile page, they will see these boards first and know if you have the information they are looking for. From your profile page, click BOARDS, and then click the big Create Board right under your menu options. You can make a board cover template in Canva (see below) and just use the same template over and over, changing the text for each board. Next, create some niche related boards. Pinterest wants us to save pins to a relevant board first. This helps Pinterest to (a) know what the pin is about, from you and (b) it helps Pinterest to direct searches to the right boards in search results. Win-win. 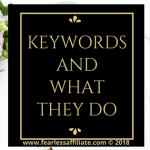 Choose board names that are keywords for your niche, and be sure to give them a keyword-rich description (don’t over stuff with keywords- it is not helpful). You want visitors to understand what that board is about so they can find pins they are looking for. For example, if you have a food blog, these might be breakfasts, lunches, dinners, snacks, baking etc. Start with 5 boards and work your way up to 15. Try to add pins to relevant boards. If you do not have a relevant board, create one. Your boards will evolve over time, so do not overthink this part. Then a few days later, you can save the pin to other related boards, or if you have none, then add it to your Best Of board. Your followers can look at your Best Of board to see your new content, instead of scrolling through the feed looking for it. For this part, I recommend Canva, a free tool that you can use to create pins. I have a blog post on using Pinterest for branding your website, but it gives an excellent overview for how to use the various functions that Canva offers. Check it out. When you are in your Canva dashboard, look at the top row under ‘Create a Design’ for Pinterest Graphics, which uses the right dimensions for the pins that Pinterest likes. Click it and the menu on the left side has many pin templates to choose from. You will see many of these replicated in your feed and for good reason…they look great! Pick a template that you like, modify it for your brand colors by clicking various elements of the template, switch up the graphics (Canva has thousands of free stock photos and images). Save and then download as a .png file. You can then embed this image into your website, perhaps in the middle of the post. You can see my pin image just below this section. 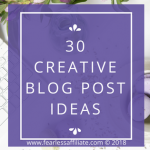 I make pins and blog post banner images with Canva. And my own memes lol. 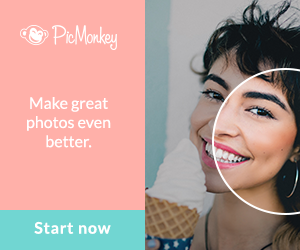 Then upload the image to Pinterest, save it by clicking the red dot with the plus sign to the right of your profile name and choose the option to ‘see your pin’ when it is given. Copy the URL of the pin from the address bar of this pin and go back to your website and edit your pin in the media editor area to point to this new URL. Go back and edit your pin and add an appropriate description for the pin, using keywords and relevant hashtags. Save. You can make several pins for the same blog post (recommended) and just switch up the colors, fonts, text or graphics and then hide the other pins in your blog post to do an A/B test. People who use the Pinterest SAVE browser extension will then get the option to choose which pin they want to save. This is valuable information because it indicates what your followers like, so you can make more pins like this in the future. Do not be afraid to make radically different pins to A/B test. You never know what people will like. I use a 500 x 500 pixel square. In the Canva dashboard area, choose Create a Design again, but click the small box with the plus sign for more templates. Under the heading Marketing Materials is a logo template that is the right size. Board covers are not mandatory, but they do make it easier for visitors to navigate your profile. PIN IT!! 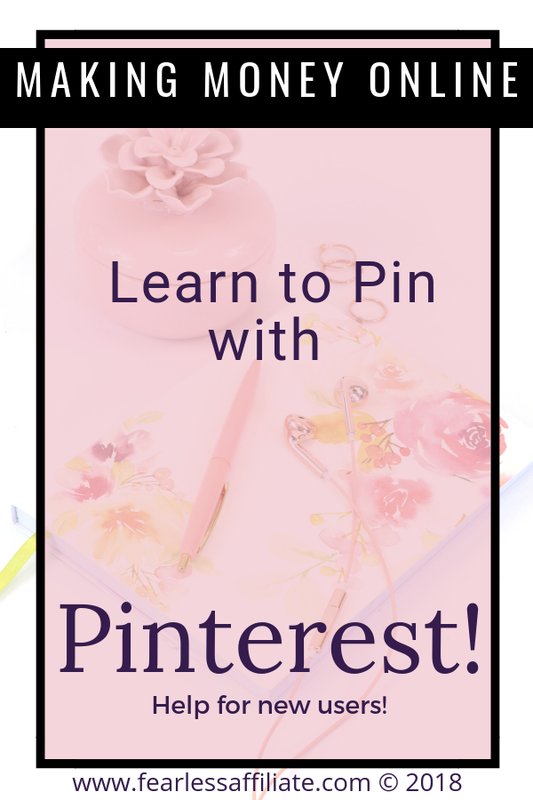 Learn to Pin with Pinterest! To hide pins, scroll to the bottom of your blog post in WordPress (I am sorry but WordPress is the only content management system that I am familiar with) and insert your second pin at the very bottom. When you switch back to the visual editor, your pin should not be visible. Save. If you use the Pinterest save extension, test by clicking the extension to see what graphics are available to share and you should see both the visible and the hidden pin. You can hide as many pins as you want for that blog post. In the beginning, you can start with 10 to 12 pins per day, both yours and third party pins that you get from your feed. If you create a pin and add it to a relevant board, that counts as one pin. Then go through your feed looking for pins to put in your other boards and try to find 1 or 2 pins to put in each board daily, to start filling them up. After a week or two, up the number that you pin to 20. Monitor the results over the next week to see if your stats keep going up. You can keep increasing the number that you pin up to about 35 to 50 per day, which is a general number that many people swear is the cut off point before it starts working against you . This is where analytics comes in handy. Just by being active on Pinterest every day, your Pinterest Analytics stats should rise. Monitor how many pins you are pinning weekly and watch that your stats keep rising. If they slow down, stop, or start going down try backing off a bit especially in the beginning. You will get a feel for what is a good daily number to pin, and then stick with that. Start looking for Pinterest group boards to join. Look at the profiles of people that you follow and check their boards for the ones with the circle that is divided into 3 parts in the lower left corner of the board, which indicates a group board. Private boards just have the profile logo in the left bottom corner. Click these boards and see if they are in your niche and accepting contributors. If they are, follow the instructions to join. You will not be accepted to every group that apply to, so apply to as many as you can find. Over time you will figure out which ones are helping your profile and which ones are not. Many small groups have dedicated pinners, so do not discount them. And be sure to join relevant Facebook groups for your niche. 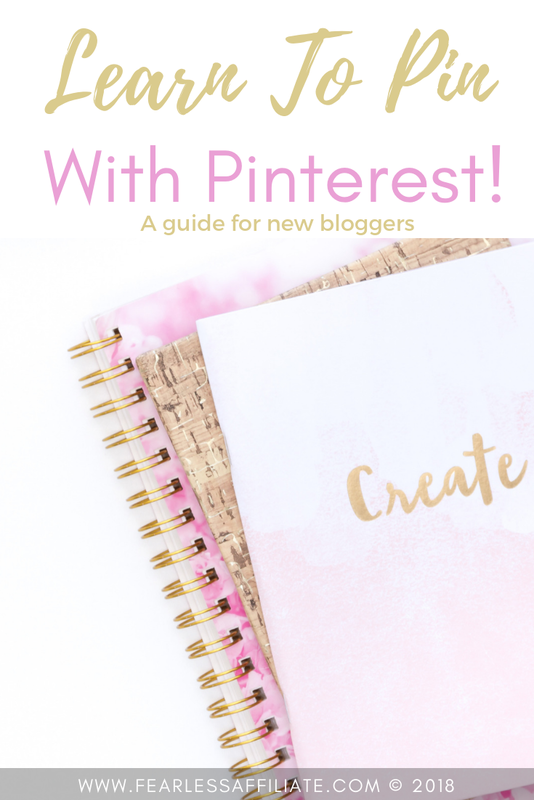 This is a good way to network with like-minded bloggers and you will be able to ask members if they know of any good Pinterest group boards that you can join. I will tell you straight up that it took me over 6 months to get into the boards that I am in now, so hunker down. I know that I mentioned at the beginning about using Pinterest to make money. This happens when you start getting more followers and more traffic from Pinterest to your blog. And if you get a viral pin, this will be crazy fast. You can wake up to find that multiple thousands of people saw your pin overnight and went to your blog. This is why you want Google Analytics set up, so that you can monitor this. You can make pins to direct to blog posts as well as landing pages for your sales funnels. The opportunities to use Pinterest to make money are endless. Okay, well this post rapidly got out of hand. My hope is that this post will help you to get started with pinning, and by extension, increase your website traffic. Let me know in the comments. And please leave comments on what other help you may need with getting free, organic traffic from Pinterest. I will be doing a post soon on how to use the Tailwind scheduler, and I have an upcoming post on manual pinning course that I took. I said that I would recommend a course for anyone who wants more help, so here is my review post for Pinterest Ninja. This is the little Pinterest course that could! And I love it. 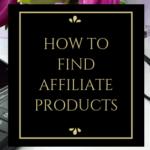 It has help for website branding, starting Facebook groups, Pinterest groups, and Megan keeps the course updated. 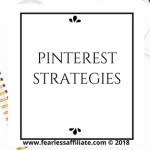 This is an all-around full spectrum course for using Pinterest for free traffic and I highly recommend it. It is also extremely affordable. Please share this post with anyone who can benefit from it and sign up for my newsletter of exclusive content, freebies and updates about courses and special offers. Until next time, happy blogging and follow me on Pinterest! Thank you, thank you, thank you for this. Pinterest is huge, but I still don’t know how to use it. I appreciate this article. I’m gonna have to go through it again in order to study it well. I’ve avoided Pinterest for this very reason. Indeed! I tell people over and over how I could never imagine Pinterest being useful for traffic, but I was wrong. Just start at the beginning. 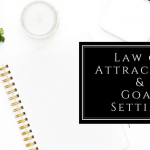 I have a bunch of posts on getting set up and using it for traffic, so start there and go one step at a time. It takes a couple of months to get into the groove. I can honestly say I have never used Pinterest but after reading this I feel like it could definately help boost almost any online business. Thanks for the post I will certainly be looking into creating an account for my online business! My thoughts exactly when I first read about Pinterest for business. It really is great for traffic! Thanks, Irma, For your wonderful and informative post. I have never seen that much information in one Post. Though I am on Pinterest but not very regular. But after reading your post I will try to join some boards. That is a great idea Arun and thank you for visiting us today! Thank you for this thorough Pinterest pinning tutorial! You’ve done a great job covering the different aspects of the topic, and I will bookmark your post to refer to it at a later stage. You mentioned A/B testing. As I am interested in that topic, I would appreciate your advice and some tips on how to more successfully do it. or make it completely different from the A pin. Try whatever you want, as there is no way of knowing what will resonate with people. It is a good idea to keep your A pins the same, so followers can find you easier in the feed because your pins are recognizable. Use a consistent template for your A pins. And them switch things up with the B pin, as mentioned above. I have had viral pins from both my regular template and from a completely different/off brand pins. I am completely a newbie when it comes to pinterest. There is lot to learn in this post…you have put it across in a very lucid manner. Bookmarked the post. Looking forward to more tips. Excellent Satish and thank you for visiting us today! I need to admit that in last few days I was just thinking about the topic which you have in this article. Probably in close future I`ll join to Pinterest. You described very well how to create bussiness there, step by step. I found this article very helpful and I`m sure also other people will realize that. So many bloggers do not realize that you can get blog traffic from Pinterest. I wish you the best of luck! 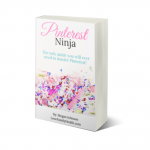 I never thought of using Pinterest search in order to find others in my niche or to find new ideas for my blog posts. This was an excellent tip! I’ve always avoided Pinterest despite all of the positive reviews people give about how they get the most traffic from this particular social media platform, but once I’ve grown my Twitter account, I’m definitely planning on building my Pinterest following! And the bonus with Pinterest is that you can get viral pins, which are pins that go crazy popular for a few days or a week. 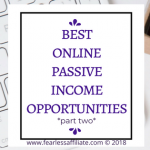 When your pin goes viral it brings a ton of free traffic to your website, so if you have your email marketing set up you will gain new subscribers! Win-win. Hi Irma. You are right. This is a long blog! However, it needed to be this long to accommodate all of the valuable information you have given. Many thanks for sharing the process that I need to go through to set up a successful Pinterest account that will help create organic traffic for my blog. I appreciate the time you have taken to learn and share with those of us who are still learning our way around the world of social media. I will have to bookmark this page and come back to it later when I have time. Awesome Andrew, and thank you for visiting us again! Pinterest keeps changing things up and tweaking its algorithms, but there is so much information out there when that happens…so many people who keep on top of it. I was like everyone else thinking Pinterest? Pinterest??? and yet here I am writing posts about how great it is. I hope that you find it as useful to you as I have! This article on Pinterest is really helpful. 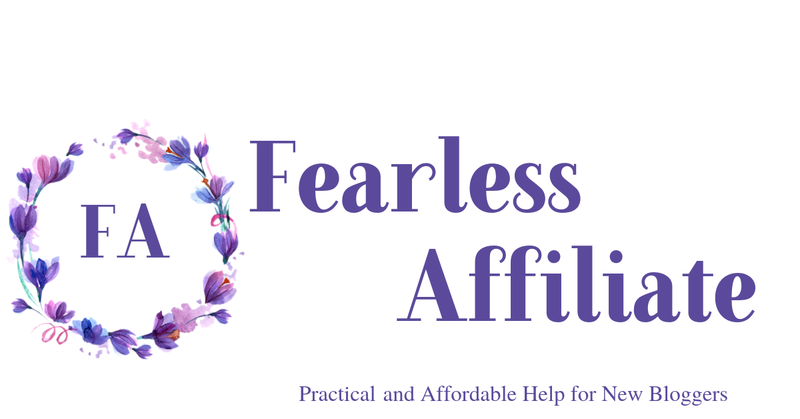 I am a “newbie ” and I admit – I really don’t know how to make my website work full throttle. But, I found the solution here at your website. I am pretty sure that there are lots of newbies out there who really needs your help aside from me. This is a great article and I’ll be sharing this to others. Thank you Joyce and thank you for visiting us today! Please share far and wide 😉 I am happy to help. Was just watching a webiner about how you can use pinterest as a business. I am an interior designer, i mainly use it to gather ideas and share them with my team for projects. I love your tips , will consider them, they will definitely enhance my experience. Pinterest has two sides…the side for people looking for ideas and the side for people providing ideas, which is content creators. If you have a blog, consider using Pinterest for traffic. Hello and thank you for visiting today! I hope that you can make use of Pinterest and grab some free traffic! Wow, I had no idea there was a right way to use pinterest. Great info. I will give these tips a try and see what happens.